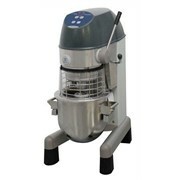 This 10 litre planetary mixer is ideal for making small batches of egg white, meringues, icing, batter and puddings. 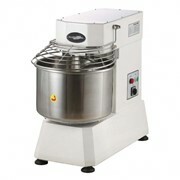 Create the base for delicious cakes and other desserts with the Maestro Mix range of Planetary mixers. 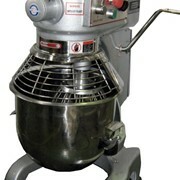 Planetary mixers consist of a bowl and an agitator. 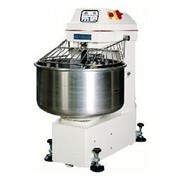 The bowl remains static, whilst the agitator is rapidly moved around the bowl to mix its contents. 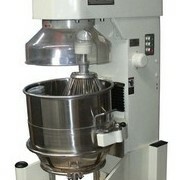 With the ability to mix a wide variety of ingredients, planetary mixers are more versatile than their spiral counterparts. 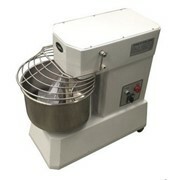 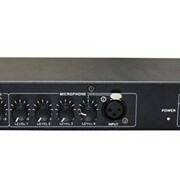 Planetary mixers can be used to whip and blend, whereas spiral mixers cannot. 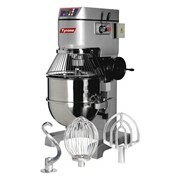 Create a range of meringues, whip egg whites, mix batter for cakes, prepare icing or mix puddings with the Maestro Mix range of planetary mixers.